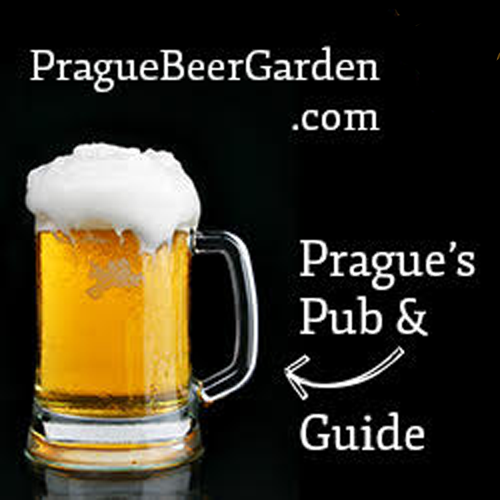 Play Prague's emergency siren, whenever you want it! 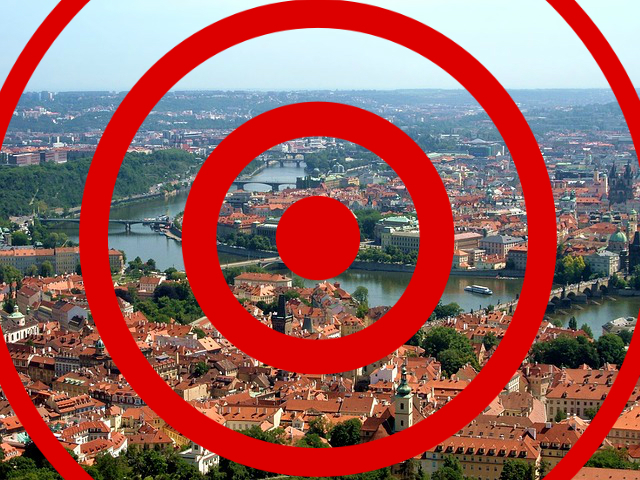 Since 2002’s floods, Prague has tested its emergency sirens at noon on the first Wednesday of every month, routinely frightening tourists and newcomers to the city. What if you want to hear the emergency siren on demand, 24 hours a day, seven days a week? The audio track on this video was taken from the official Prague website, where, rather bizarrely, the city makes MP3s of its various test sirens available to play and download. So now it can be siren day, every day. Next story Best Masopust Photo Ever!